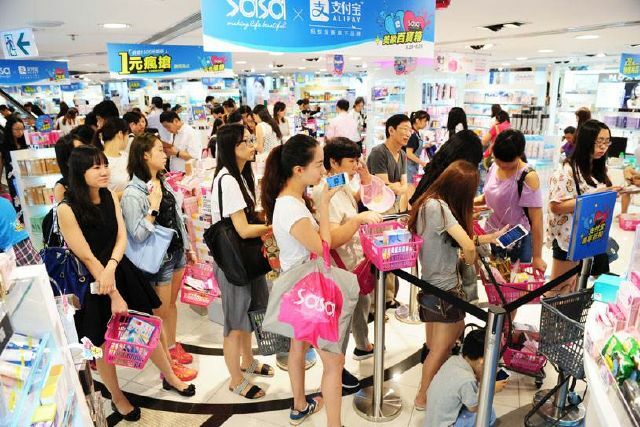 Home » Sasa Hong Kong launch into 120 stores. 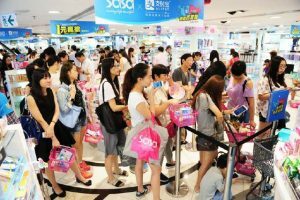 Leading Hong Kong based cosmetic retailer Sasa offers worldwide around-the-clock access to the best beauty and health products. 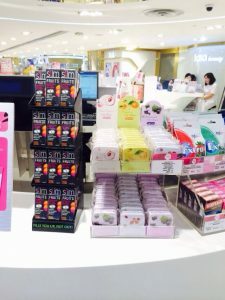 Skincare, fragrance, makeup, slimming, haircare, nailcare, bath and body care, health and beauty supplements, and men’s products – they have it all! 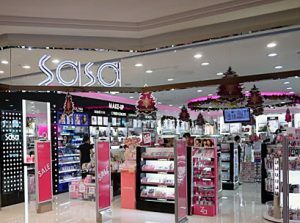 Sasa offer famous brands, as well as quality niche brands to cater for consumers special beauty needs. 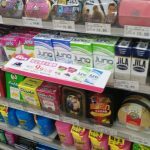 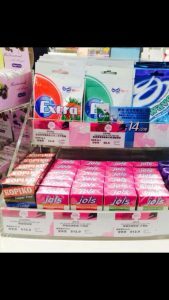 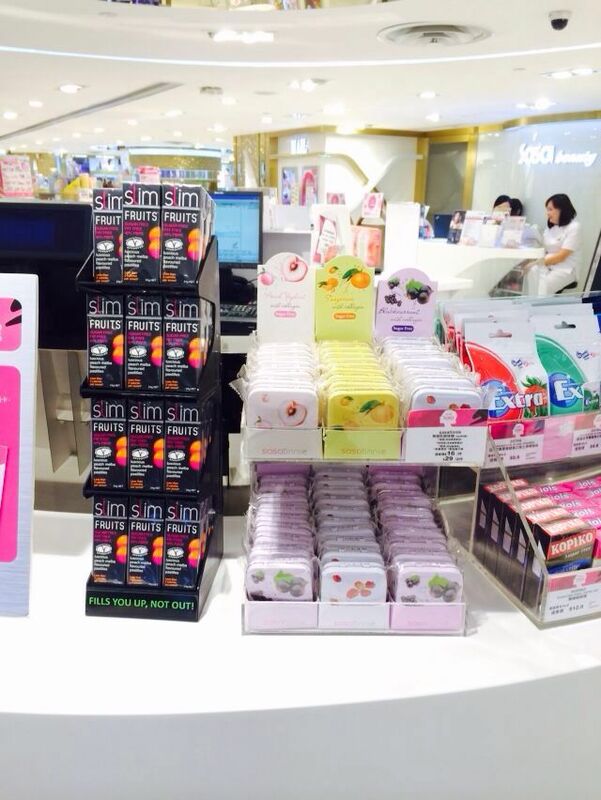 Ferndale is excited to announce that our famous brands JOLS Sugar free Pastilles, SLIM FRUITS and KOPIKO are now available in SASA’s top 120 stores throughout Hong Kong and Macau.